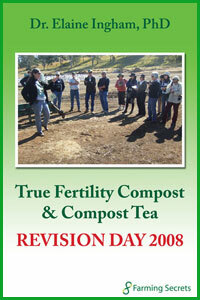 Biodynamic composting is regarded by many to be the ultimate method of composting. 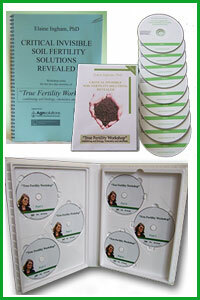 Starting with conventional farm sourced materials plus the addition of biodynamic preps and minerals it usually requires turning once. 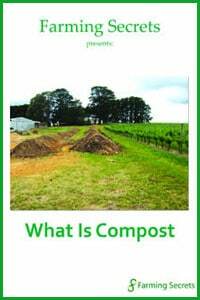 It is then covered and left to ‘do its own thing’ while heat and the fermentation process along with the worms ‘cleans’ up the materials producing a compost rich in a broad spectrum of microbes and plant available minerals. 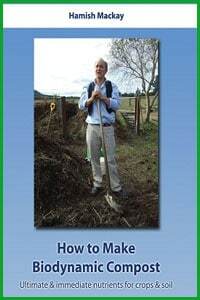 This DVD shows how to build compost in static piles, in cow pat pits and then how to prepare the sprays and to broadcast them by hand.Watch and listen as Hamish starts from scratch and invites participants to build the compost pile with him. 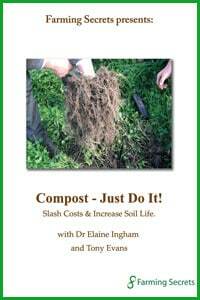 Dr Elaine Ingham – Compost – Just do it!